This project is a collaboration with the National Museum of Ethnology and the National Institute of Japanese Literature, supported by the National Institutes for the Humanities. 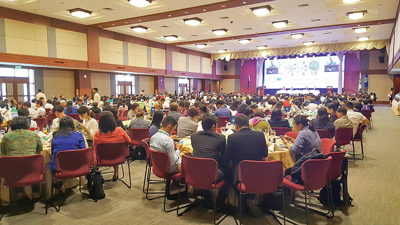 It adopts an Ecohealth approach that places human health in a wider ecosystem context and explores the linkages among livelihoods, food and subsistence, ecological environment and demographic and social change in Asia. Through historical examination of concepts of health in East Asia and contemporary fieldwork in communities in Laos, China and Japan experiencing rapid demographic change, the project aims to move beyond disease-oriented understandings to a holistic and positive appreciation of health in specific contexts and places. Future Earth is a major international research platform providing knowledge and support to accelerate transformations to a sustainable world (see www.futureearth.org). It aims to generate solutions-oriented research and innovation to address complex global problems, by linking the expertise of researchers across disciplines with policy-makers, business leaders, practitioners and other societal partners. 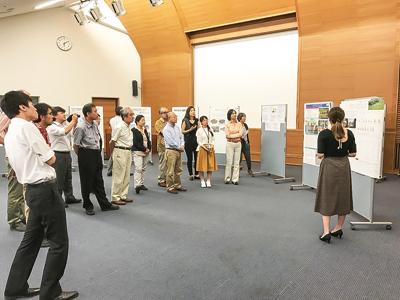 The Collaboration Division in the RIHN Center is actively engaged in the co-design of research development, and hosts the Regional Centre for Future Earth in Asia . The Centre supports the development of Future Earth in the region, helps connect researchers and other stakeholders, and facilitates the formation of regionally relevant and credible governance structures for the initiative. The Centre has convened a Regional Advisory Committee to accelerate the regional development of Future Earth and supported the launch of two Future Earth programs focused in Asia: Sustainability Initiative in the Marginal Seas of South and East Asia (SIMSEA) and Monsoon Asia Integrated Research for Sustainability – Future Earth (MAIRS-FE). The Centre also leads the development of a Knowledge-Action Network on the focal topic of “Systems of Sustainable Consumption and Production”. 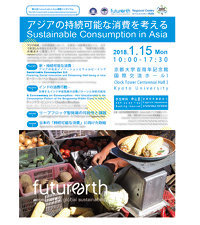 A map of the Future Earth Community in Asia has been developed on the website. 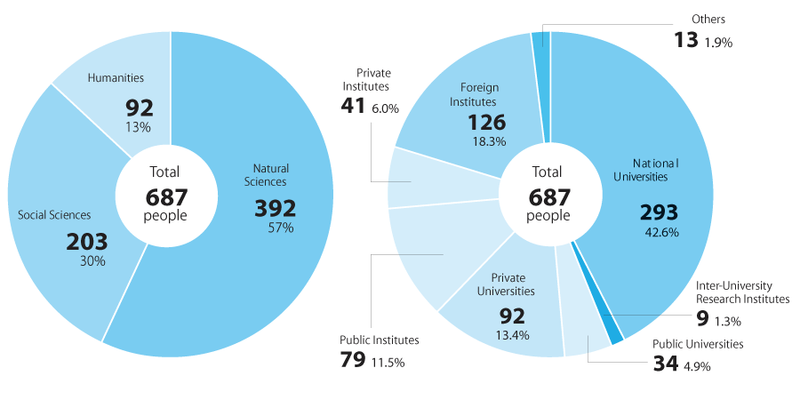 This map shows people and institutions in the region that are actively engaged in Future Earth activities. Future Earth session at the 17th Conference of Science Council of Asia At the session the Future Earth community in Asia discussed "Air Pollution and Human Health in Asia" as a priority issue for the region.